Find out what the consumers say! 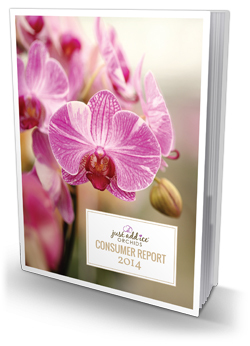 Each year, we ask our consumers to complete a brief consumer research survey. The results help us gain a better understanding of important demographic information and lifestyle preferences of our consumers. Learn more in our Consumer Report. Simply fill out the form to receive your free copy!